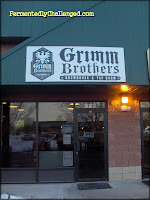 Loveland, CO - January 21, 2012 - Grimm Brothers Brewhouse of Loveland wins Small Business of the Year from the Loveland Chamber of Commerce. 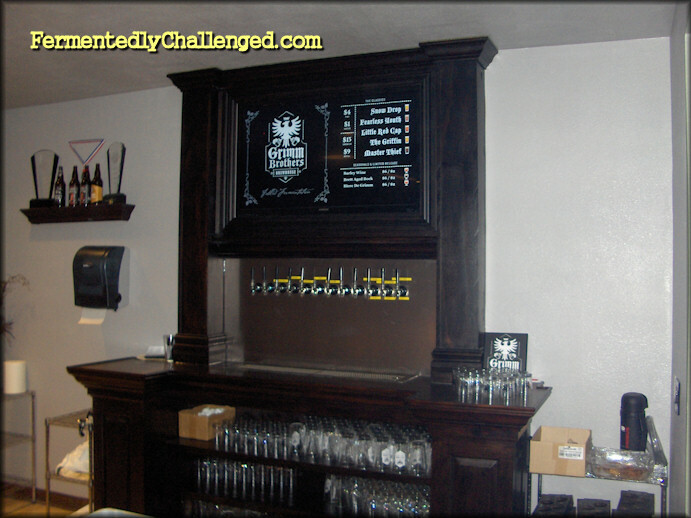 In business only a year and a half the brewery was recognized for their commitment to the community and their business success at the annual dinner held last night. 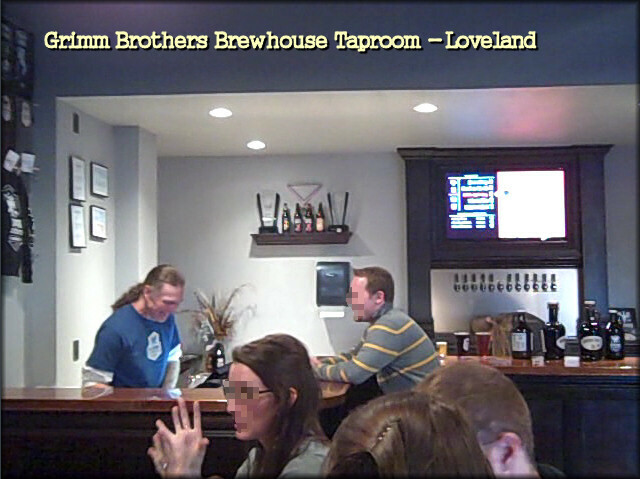 The brewery is planning a special brew in cooperation with the Chamber and Loveland to celebrate Valentines Day in Loveland. 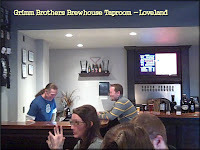 The beer a cherry, chocolate porter will be available on tap only in the city of Loveland. A special limited release art poster will be available to celebrate the release of the beer in February. 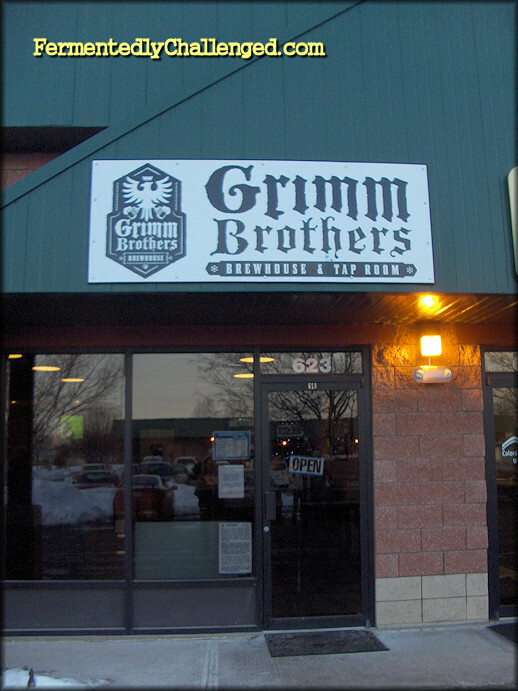 - Additional coverage of Grimm's Small Business of the Year award.